The online business market has progressed drastically over the years due to internet and related technology. Today not only online business accessible to anyone around the globe, it has opened doors to many businesses. The ease with which consumers are now able to shop and access a varied range of products is just a reflection of the progress the online sales has made. It is often and very common to see and hear of products being supplied and manufactured in china be it clothing, technology or any other type of product. Many companies prefer outsourcing their manufacturing division to China. Companies can find their direct suppliers or find reliable sourcing companies or agents. So, what is a sourcing company? Sourcing companies are involved in product sourcing from any country. Usually, they prefer importing goods from low cost countries such as China. Their role is to source the product as per its demand and store them away in their warehouses. Sometimes they are also referred to as China sourcing agent or China import agent. For e-commerce business owner like FBA sellers, Amazon product sourcing might be a key component in their supply chain. Also part of their job is to identify the private label manufacturers for Amazon private label, which is sometimes also referred to as OEM service. A sourcing company must source the right kind and quality products, proper storage of goods and timely shipment. 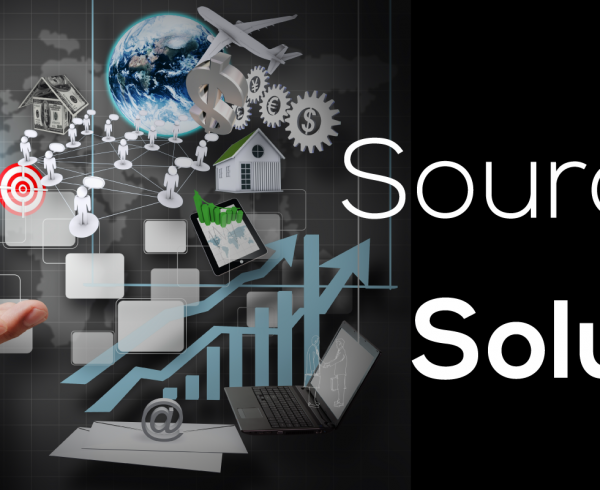 Sourcing companies specializes in processes and systems knowledge as well as have immense knowledge of the industry. As sourcing companies do not have their own range of products, you will not find them promoting products and offers. Their main focus is their customer base and protecting their client rights. They represent their customer and ensure smooth transactions throughout. As their priority is always the customer, they are able to switch and change between manufacturers if certain standards are not met and if their customers are not happy. Be it commissioned agents, trading companies or third party service providers, they all serve a different purpose. Sourcing companies are often also called as traders, importers, third party suppliers or brokers. They are also referred to as the “middlemen” as they are sole link and responsible for building strong supplier-customer relationships. The reason sourcing companies are preferred by many is simply due to their competitive prices and cost factors. The main intention behind a sourcing company is to purchase products in demand from wholesalers in bulk and at low prices and then further sell those at higher prices for profit making. Along with this, they are required to manage risks and maintain costs to ensure ultimate customer satisfaction. They are liable for managing the importing process efficiently. Sourcing companies can be used by a business of any size and as long as they are reliable and have a good reputation. A sourcing company should enable open and honest channel of communication and always ensure the consumer and client needs are met timely and effectively. Usually the sourcing companies have an established network of suppliers based on orders or have some in-house facilities. A sourcing company is also able to customize and add to services to go above and beyond their services. Being the key link of communication and service, between suppliers and customers they carry with themselves a lot of responsibility. A sourcing company is responsible for any negotiation or talks when it comes to managing any disputes as well. Sourcing companies are also involved in research, marketing and development of products. This sometimes means their customers are entitled to free samples and goods for research purposes. Why source products in China? Having a robust infrastructure and cost advantages, China has become a popular choice for sourcing companies. China has well established factories along with some efficient transportation systems. They have been involved in manufacturing to a range of industries and have a well established manufacturing and sourcing system. In addition to this, China has a growing economy and over the years has progressed in an evident manner. 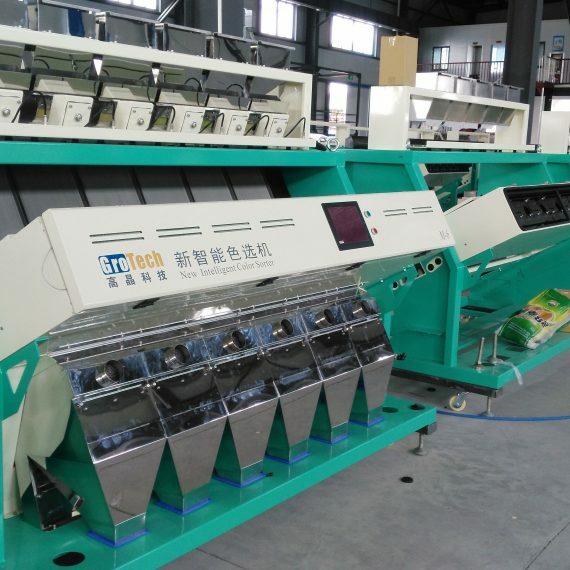 It is no doubt that cost is an important factor as well when deciding on a manufacturer in china. Sourcing companies want competitive pricing for growth and profits. China is able to provide them with this as it has a proven record of cost benefits to many countries. But, the quality of products and efficiency in services should be always a priority. As cost savings does not imply good quality of products. The sourcing company must manage this process well to avoid any losses. It is not to say that you cannot find your own direct suppliers but finding a sourcing agent is an ideal choice for many. But buying from a sourcing company can help you save money as well as time. They supply products to you at much lower costs than other companies. Finally it’s from the logistics perspective. Due to large variety of different choices of China freight forwarder, to import from China has never been easier than before. Further more, the possibility of drop shipping from manufacturers directly to customers has make China the ideal country for e-retailers. 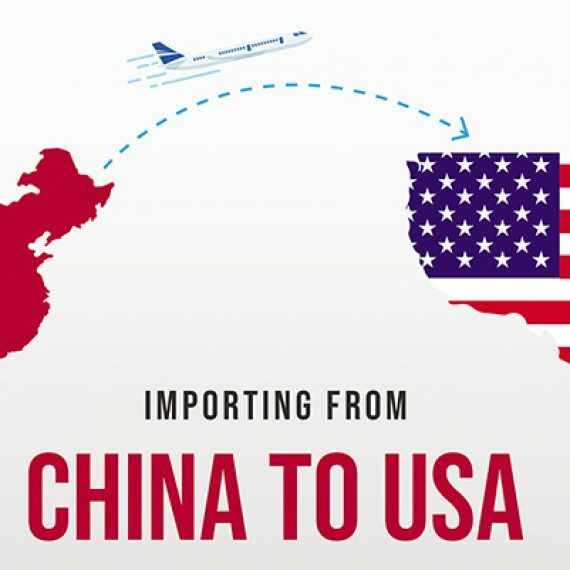 For instance, Shipping from China to US takes as low as a few dollars per pound in air freight thrives the international trading between US and China due to the boom of e-commerce. It is very important you choose the right kind of sourcing company as there could be many that could be involved in fraudulent activity or not perform as per what they claim. Hence, businesses and customers should be careful. A sourcing company should be able to provide you with a streamlined process which saves you time and money without compromising the product quality. A great service would also entail ensuring the supply chain process from start to finish. They should be willing and be able to source products in demand and have a strong and trustworthy relationship with their suppliers. Miscommunication can play a huge role in losing business ties and relations in the long run. 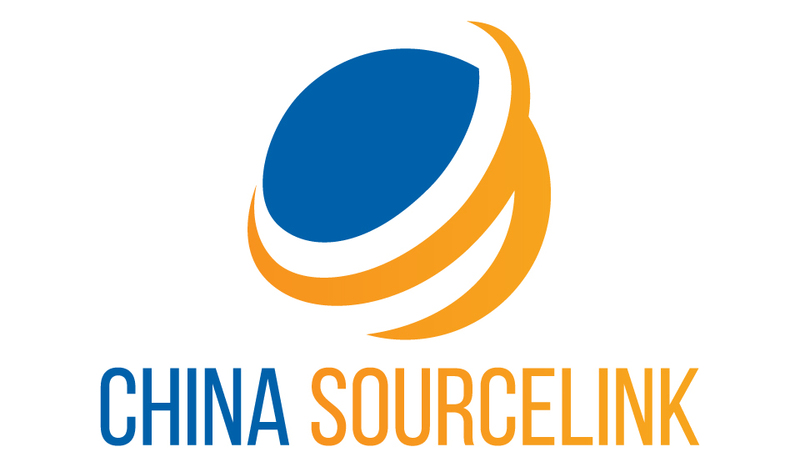 Therefore, the sourcing company should be able to provide expert and professional service. Also, the target of the sourcing company should not be primarily sales. If you speak or consult to an experienced sourcing agent, you can see they do more than just being the middlemen. That is they want to always provide you with exceptional service to ensure customer satisfaction. To protect your businesses you must also ensure you have everything clearly written and stated in form of contracts. If required, you can obtain legal advice or get a lawyer. In short, you must be wary of scam sourcing companies. This kind of a supply chain process requires you to have ease of communication and trust with your sourcing agent. Hence, specialized knowledge, experience and expertise can go a long way. Not all industries or businesses can benefit from sourcing products and companies. If your business is not involved in bulk ordering or requires quick delivery of products it may not be viable. Also, if companies have very secure and confidential information it is recommended they give importance to securing information rather than cost-cutting. China is a source of great business opportunities that comes with its share of risks. At the end of the day what matters is to your business is how well and efficiently are you able to manage the process. It is therefore imperative you form an effective consulting and procuring strategy when it comes to searching for and deploying the right kind of sourcing agent or company for your business needs. Clarity and research in this process will turn out to be a great success formula. Along, with the strategy it is also crucial you have well defined standards and expectations set from your suppliers and manufacturers. Kai was born and raised in Shenzhen, which is considered now as the “manufacturing hub” in China. Now he is with China Source in Los Angeles, California. He graduated with Bachelor of Science(B.Sc.) Degree in Electrical Engineering(with Honors) from Tsinghua University(TOP 2 school in China). Then he moved to California for graduate school in University of Southern California with Viterbi fellowship. He has work experience in a few industrial incumbents in the technology sector, with a wide range of industry experience such as Telecommunication, Power Energy, Software Engineering, Internet of Things, Machine Learning, and Big Data. 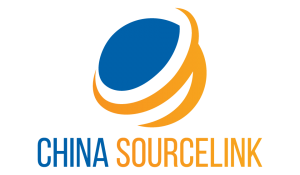 China Sourcelink is a leading China sourcing company that provides one-stop solution when it comes to outsourcing manufacturing to China. Our premium solutions include procurement, contract manufacturing, order consolidation, logistics, warehousing and order fulfillment.